NEPA Pizza Madness - Support Your Favorite Local Pizzerias by Voting Now! March Madness is upon us, and while the NCAA Basketball teams will be facing difficult opponents, there is a much more fierce competition brewing right here in Northeast Pennsylvania, and that is NEPA Pizza Madness!!! 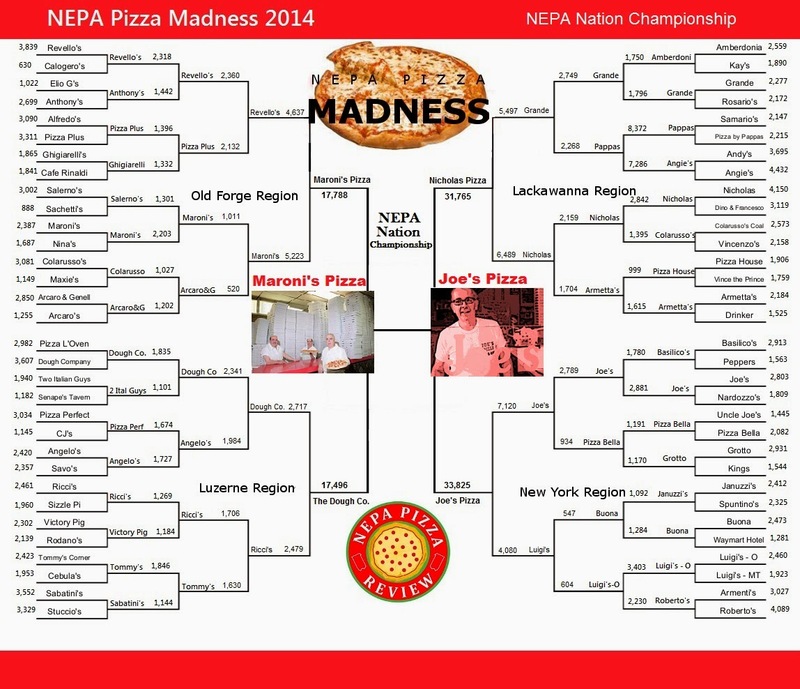 That's right, 64 pizzerias, 6 rounds of unlimited voting, and one pizza will be named the NEPA Nation Champion 2014! The voting is completely in your hands! Use the voting buttons below to make your choices, submit, then feel free to submit as much as you want. Enjoy, and let the battles begin NEPA Nation! (FYI, you can vote for all of the matchups below, or just vote for a few select matchups - It's up to you!) 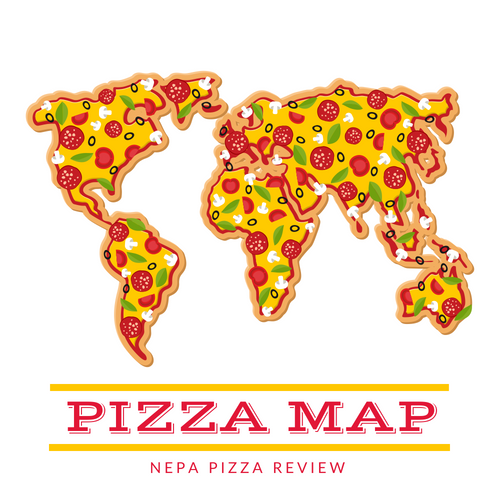 I'm going to sweeten the pot for the winning pizzeria - the NEPA Pizza Madness Champion will receive a framed copy of the winning bracket to proudly display in their restaurant AND 1 month of free advertising right here on NEPApizzareview.com!!! NEPA Pizza Madness 2014 is now complete. Come back soon to check out new contests and of course, look for the Madness to continue for years to come!